Kitesurfing holiday experiences are most important for KiteWorldWide. 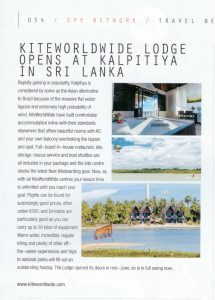 All offered vacations can be booked exclusively with KiteWorldWide. Currently we have 13 different kitesurfing destinations: Tarifa (Spain), Kos (Greece), Sicily (Italy), Essaouira (Morocco), Seahorse Bay (between El Gouna and Hurghada in Egypt), Dakhla (Western Sahara), Sal (Cape Verde), Jambiani/Paje (Zanzibar), Cape Town (South Africa), Sri Lanka Kalpitiya, and in Brazil we offer Tatajuba, Prea, and Jericoacoara. 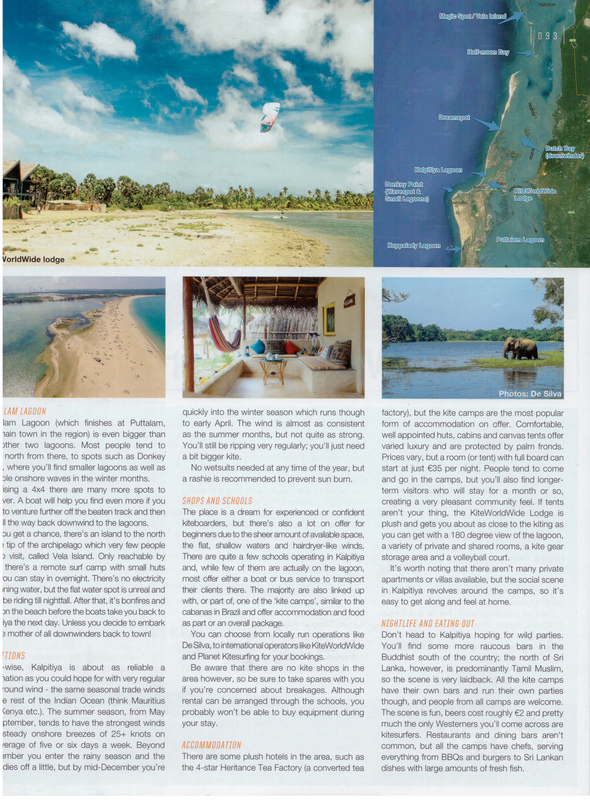 Additionally, apart from booking individual holidays to you personal dates (depending on the wind season), we offer Event-Group vacation on certain fixed dates and a limited number of participants, e.g. Kite Safari Brasil, Wave-Kite Camps with world champion Mitu Monteiro on Cape Verde, All-You-Can-Learn Event in Egypt or the KiteWorldWide Camp in Cape Town. 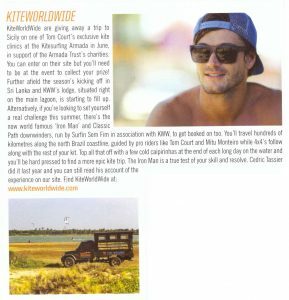 The special tour operator runs six KiteWorldWide Centers around the globe. 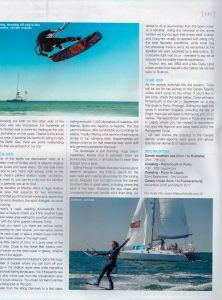 Additionally, come the two hotels in Ulcinj and Cape Town. 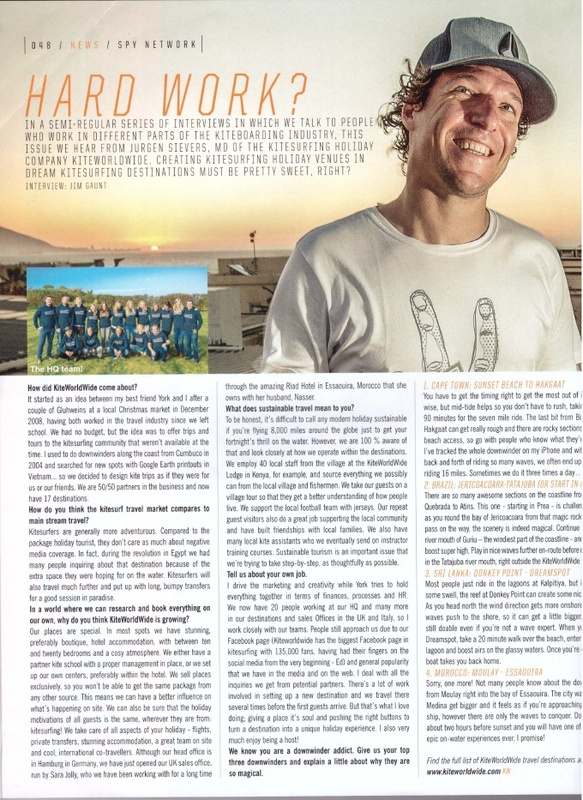 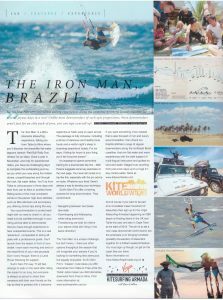 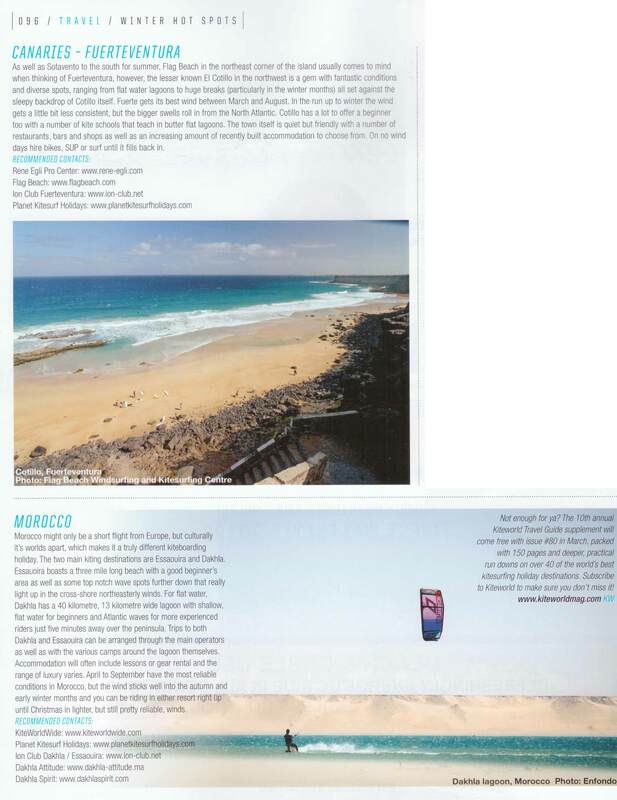 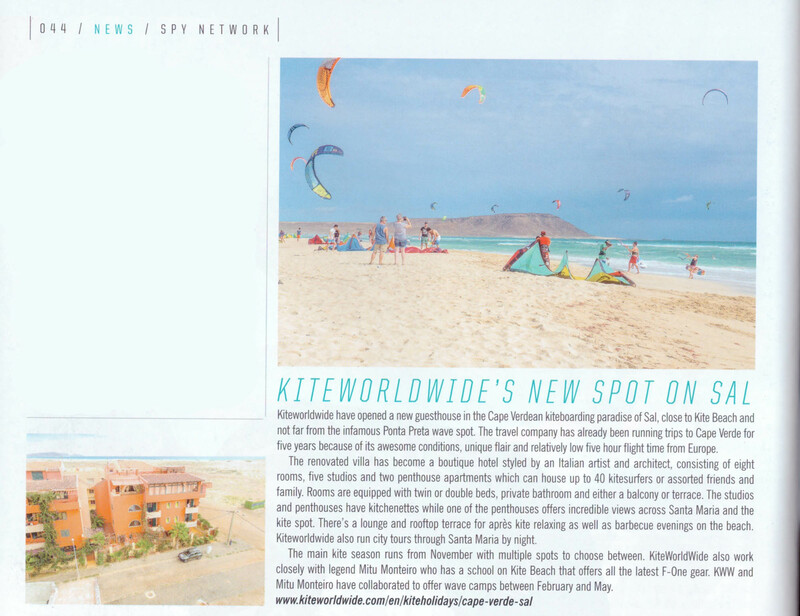 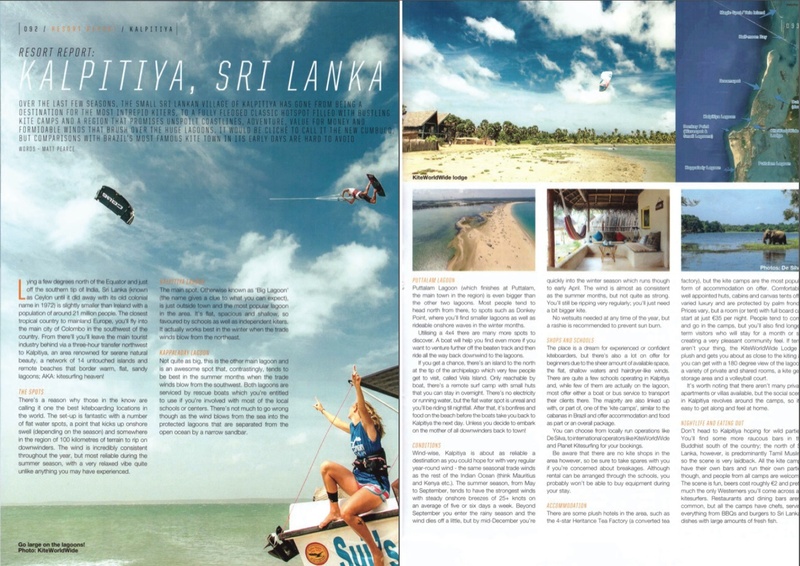 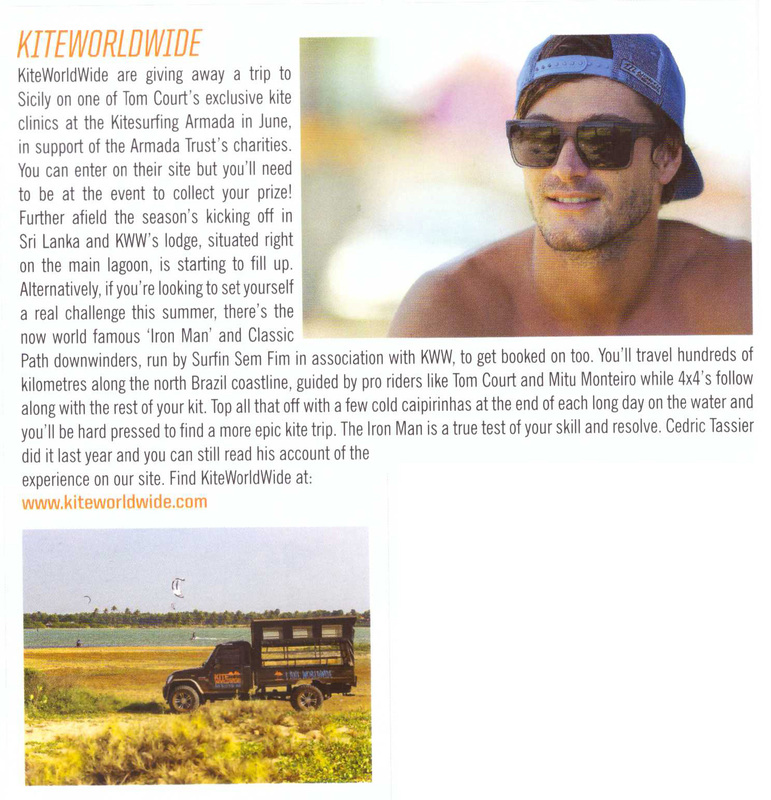 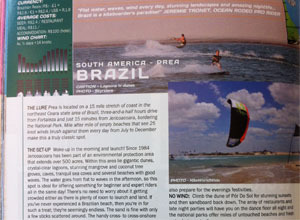 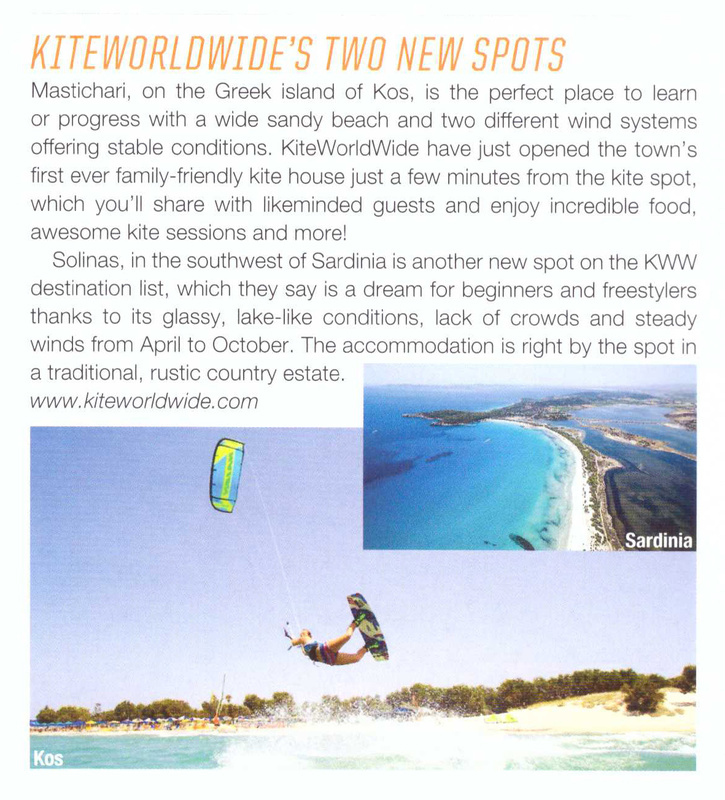 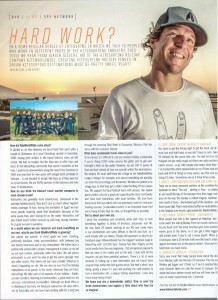 A survey from 2013 displays that KiteWorldWide has achieved being chosen as the most popular Kitesurfing tour operator. 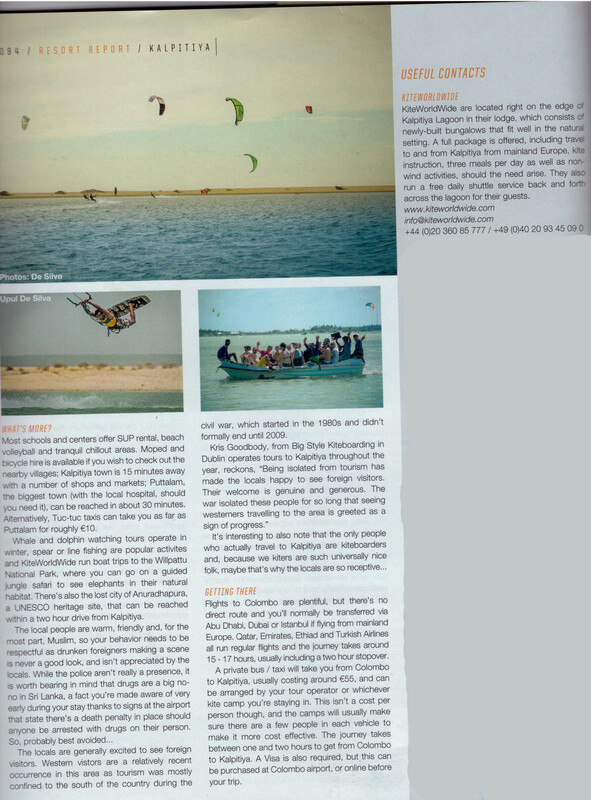 The special tour operator runs his own kitesurfing station in Zanzibar with German-speaking instructors. 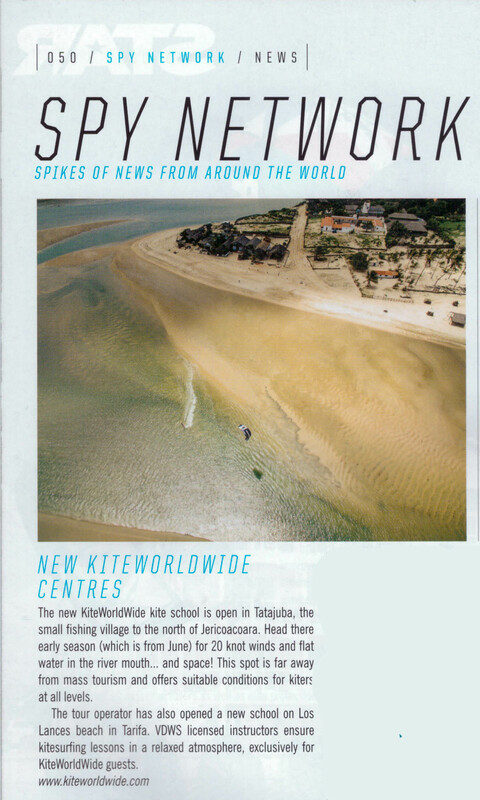 Therefore, the company is well-placed concerning developments in running a kite school or in teaching kitesurfing. 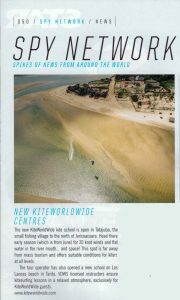 With more than 150.000 followers, our Facebook page from is the largest Kitesurf Community in the world. 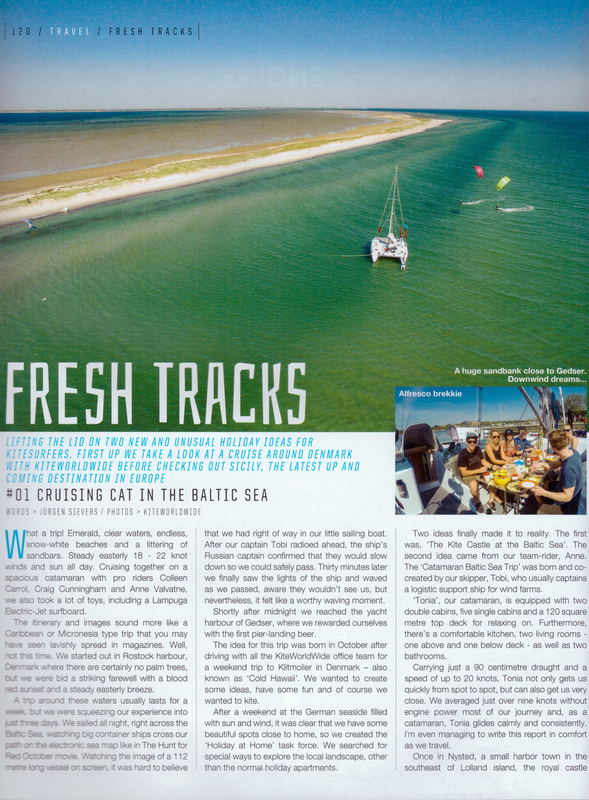 Kitesurfers from all over the world can share their experiences here. 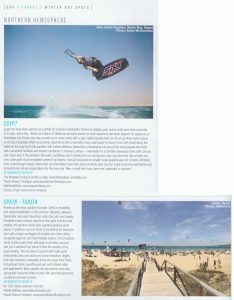 Due to requests from companies, they have held workshops and seminars in social media marketing and founded the agency 27social, supporting and assisting companies from different sectors. KiteWorldWide was founded 2009 by York Neumann and Jürgen Sievers and counts 22 employees in their office in Hamburg. 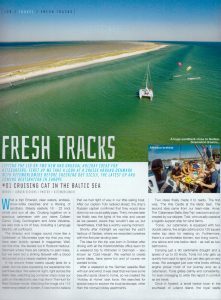 The headquarter is situated in the Portuguese district of Hamburg, just some steps from the harbor and with the connection to the sea.